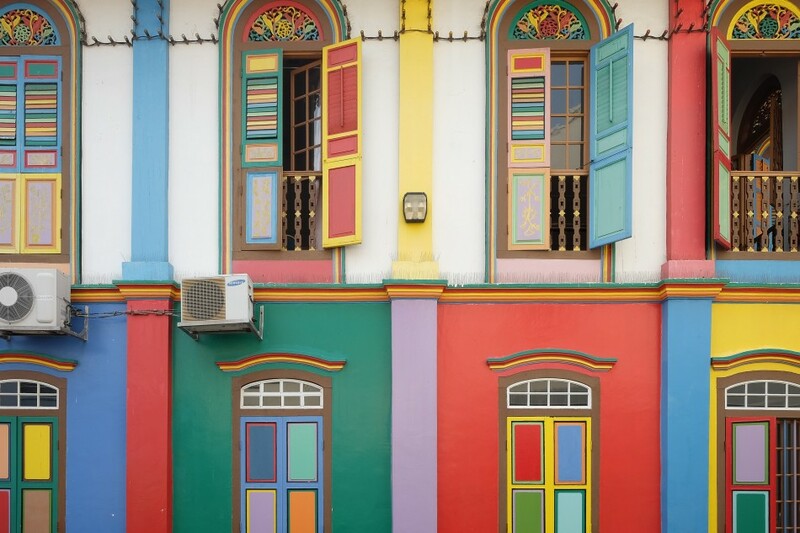 Singapore’s foremost Indian enclave, the Little India neighborhood boasts of streets that excite one’s senses. 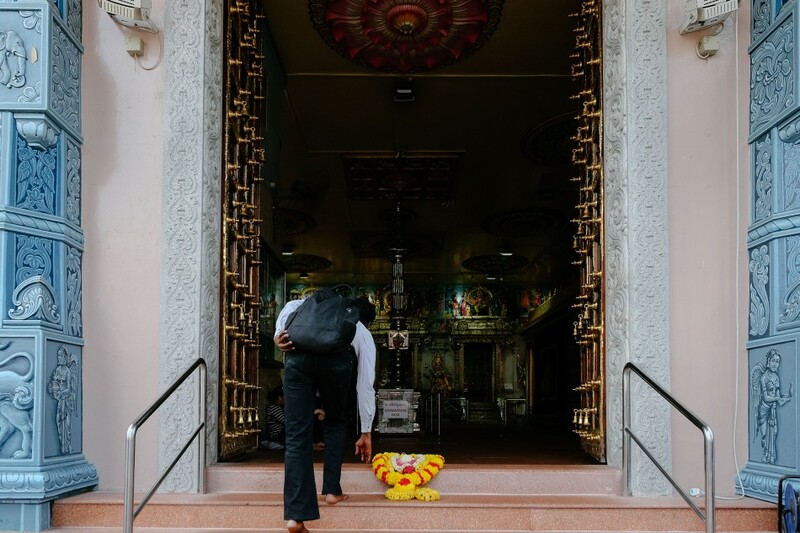 An iconic landmark is the Sri Veeramakaliamman Temple, one of the oldest temples in Singapore. Besides Bugis + Mall, Bugis Junction and The Verge shopping mall, more shopping can be done at Mustafa Center, famous for offering 24-hour services and all sorts of items from footwear and clothing to appliances at affordable prices For the technology buffs, Sim Lim Square offers a wide variety of electronic goods and services. Art academies like Laselle College of the Arts and Nanyang Academy of Fine arts are located a couple streets away. On top of existing residents at The Bencoolen, City Square Residences, Parc Mackenzie, Kerrisdale and Parc Emily apartments, more citizens will be able to benefit from these amenities with the completion of residential projects such as The Citron Residences and DUO residences. Bugis, Farrer Park and Little India train stations are all located within the neighborhood. 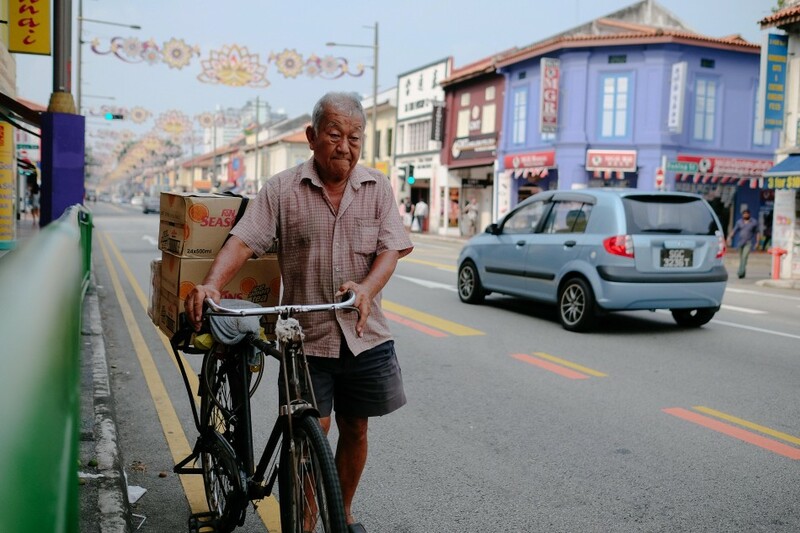 Bounded by the arterial roads of Jalan Besar, Lavender Street, Serangoon Road and Sungei Road, Little India’s vibrant neighbourhood keeps with the Singaporean pace in modernising, while simultaneously defying the tides of time, so as to uphold its distinctly unique character. Home to many a Singaporean, Little India is also a popular tourist attraction, with the sensory overload drawing in droves of foreigners. 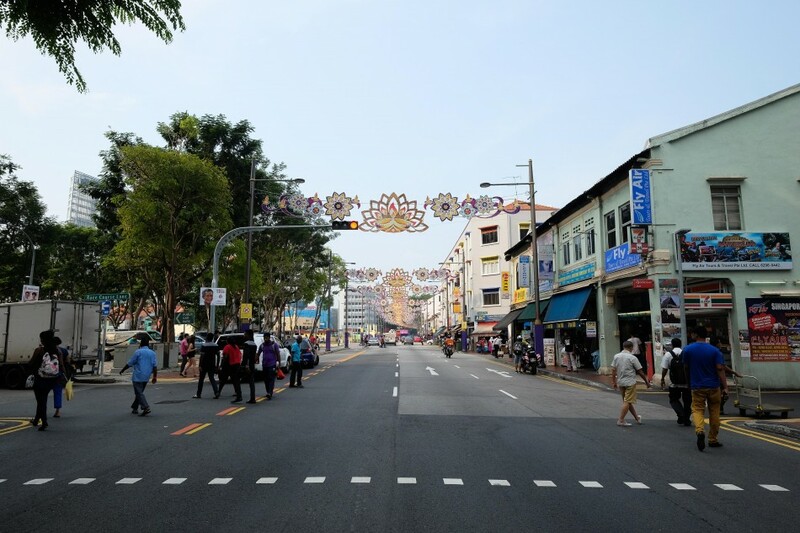 Little India has undergone rapid development, with prominent landmarks such as the popular New World Amusement Park making way for the City Square Mall and a myriad of residences. More recently, the Farrer Park Hospital, a private healthcare institute was set up together with hotels and spas. 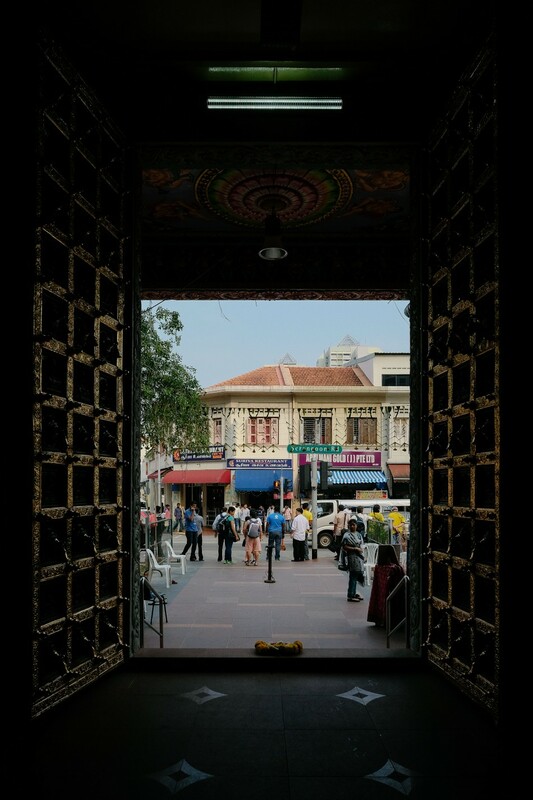 As such, Little India today is an eclectic mix of modernity and cultural history. Evoking memories of Singapore's colonial past, many of the streets in Little India are named after places in England such as Dorset Road and Northumberland Road. One of its thoroughfares was named Race Course Road, after Singapore’s first racecourse where a largely European audience came to watch the king’s sport. There is a boutique hotel in Little India called Wanderlust. Touted on its website as being “left-field and totally experimental” and “set to draw madcap voyagers and curious travellers to its doorstep,” it seems to have captured the essence of how locals have come to view the neighbourhood. Soaring above Little India on a historic site, City Square Residences is probably the most prominent private residential development there. Kerrisdale nearby is another large-scale condominium that comes with full facilities such as a swimming pool and tennis court. Besides these, there are private apartments in smaller developments for rent or sale such as Clydes Residence and [email protected] that do not offer the same facilities but will suit those who prefer their home to be on a more intimate scale. Renters and buyers can also consider the neighbourhood’s HDB flats. These vary in age and the blocks are at various locations in Little India such as Cambridge Road, Rowell Road, Veerasamy Road and even above Tekka Centre. The blocks around Klang Lane are newer, having been completed in 2003. Though there are many types of buildings in Little India, it is the Shophouse that rules and dominates the architectural setting. Shophouses line Jalan Besar and Serangoon Road as well as the many streets that join Serangoon Road to Jalan Besar. 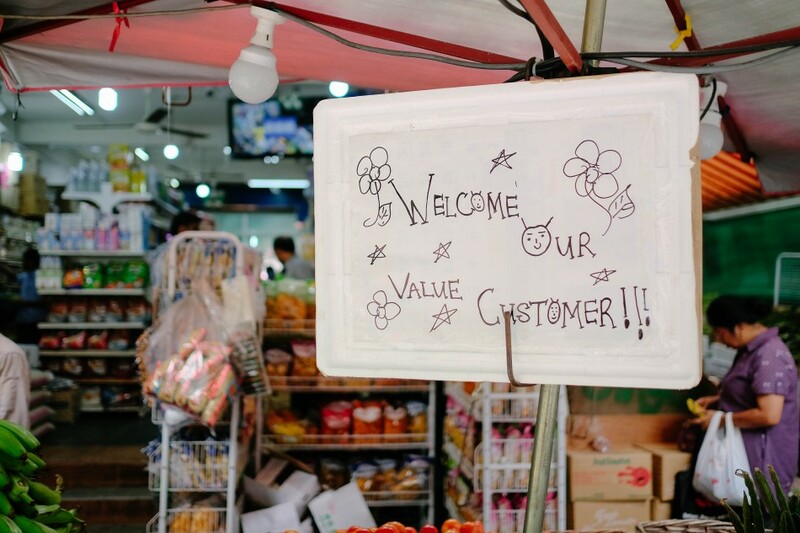 Myriad businesses operate out of the first level while the upper levels often serve as residences. Some of the shophouses, such as those along Petain Road, have been beautifully restored. A little further, Niven Road is shaping up into something of an arts enclave. The Music Salon, housed in one of the shophouses there, offers a meeting point for music and art lovers, and OH! Open House organised one of its art walkabouts at Niven Road during which six shophouses were open to visitors to explore the interiors and view the work of contemporary artists. There is a concentration of good Indian restaurants in the neighbourhood such as the Banana Leaf Apolo, Muthu’s Curry and Sakunthala’s Food Palace. Komala Vilas serves up vegetarian Indian food fast-food style and you can even find Nepali cuisine at the Gurkha Palace Restaurant. 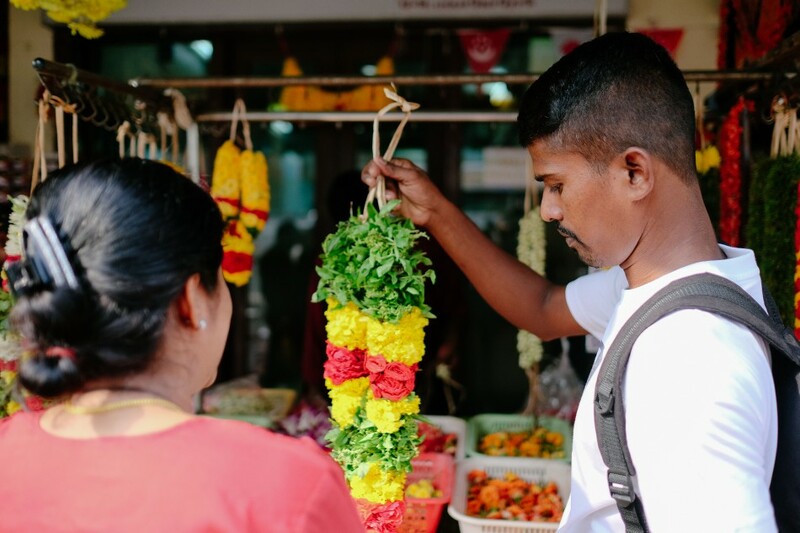 The many Indian food stalls at Tekka Centre also do a roaring trade, offering excellent eats at affordable prices. 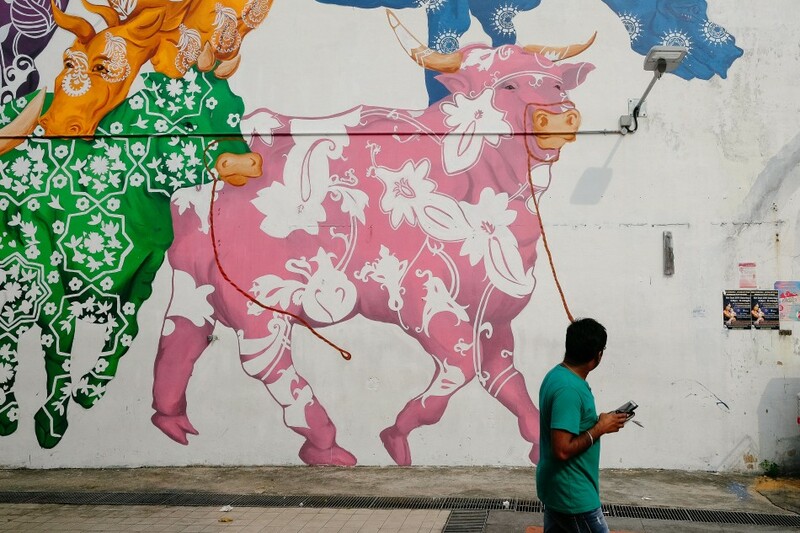 While Little India was set up as an ethnic enclave, it is not solely a Tamil neighbourhood. If you look closely you will find that many of the residents and the operators of the shops and eateries are Chinese, and though most of the businesses cater to the Indian community, many were started with other ethnic groups in mind as well. 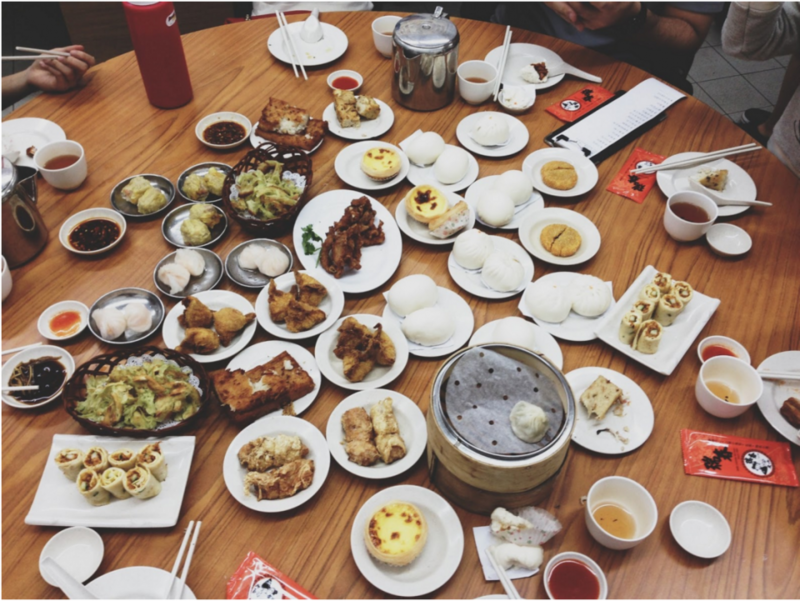 The neighbourhood draws mixed crowds with eateries that serve cuisines from a multitude of ethnicities and cultures. Swee Choon at Jalan Besar makes it possible to eat mouth-watering dim sum in the wee hours at the tables in its back alley while Beach Road Scissor-Cut Curry Rice, Kok Kee Wanton Mee, and Sungei Road Laksa draw a steady stream of foodies to this neighbourhood. And, if after all the feasting you still find yourself craving for something sweet, you could head over to Rochor Original Beancurd at Short Street and slurp on their fried you tiao and silky tau huay. At Kitchener Road, there are some Chinese vegetarian restaurants and around Selegie, there are a number of Halal restaurants such as Nasi Lemak Kukus, New Hawa and Selera. Old Chang Kee, which started as a small stall in a coffee shop at Mackenzie Road, still maintains an outlet there at Rex Cinema. 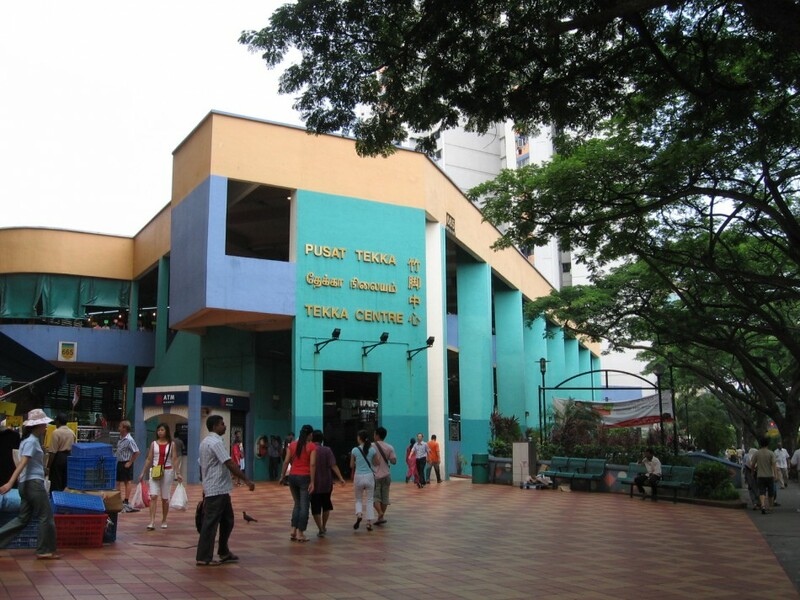 In addition to Tekka Centre, there is a Pek Kio Market plus a Food Centre at Cambridge Road and the Berseh Food Centre. The former is popular for its kway chap and fried Hokkien mee stalls and the latter for something exotic  – turtle and crocodile soup! You should also explore the food places on your own. There are many coffee shops in the vicinity that contain hidden gems. Perhaps you’ll catch yourself enticed by the oyster cakes being fried up in one of the many street food stalls that dot the area. The food choices in Little India are varied and splendid. Even when you want something familiar and ubiquitous like Pizza Hut or Swensen’s, City Square Mall houses many franchises. Jalan Besar and Lavender nearby has become a destination for coffee aficionados and the many cafes that are dotted around the area are just a hop and a skip away from one another. These include Antoinette, Loysel’s Toy, the Tiramisu Hero and Windowsill Pies. Chye Seng Huat Hardware, located in an art deco shophouse, is home to not only a coffee bar but also Papa Palheta, an independent coffee boutique that is a purveyor of specialty coffee. If you want your drink to be nothing more than chilled beer, you should head to Dunlop Street where you can relax over a tipple and bar bites at the Countryside Cafe, the backpacker pub called Prince of Wales or at the Tsofi Tapas Bar. Alternatively, visit 1925 Microbrewery, a gastropub on Jalan Besar, which brews their own beers, or the Colonial Bistro Cafe at the Selegie side. 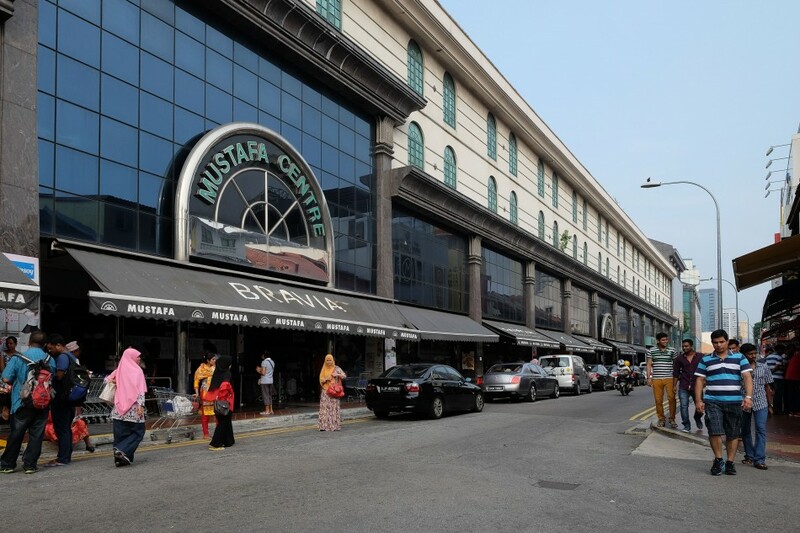 When it comes to shopping, Mustafa stands like a titan not only in Little India but also in Singapore. The 24-hour cavernous shopping centre sells everything stacked to the rafters. Think shelves and shelves of everything from shampoos to painkillers, to shoes to jewelry in brands and varieties that you haven’t seen before. Then, just when you thought you’ve gone through all of it, another section opens up for you to explore. The shopping continues in City Square Mall where you will be able to find goods and services to cater to your every need. There seems to be a focus on home furnishing stores here with names like King Koil Boutique, Picket & Rail and V.hive setting up shop. NTUC Fairprice has a supermarket at City Square Mall and you can also find Sheng Shiong supermarket over at Sungei Road. 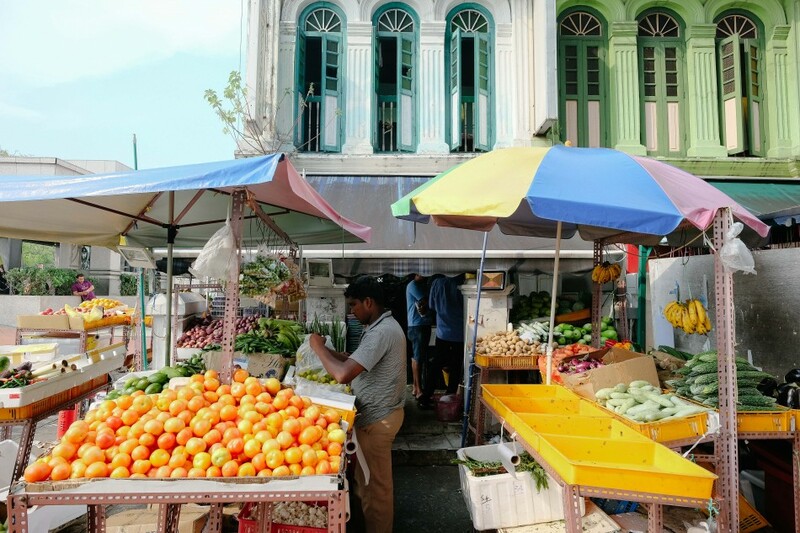 If it’s fresh produce that you want, visit Tekka Market or the stalls at the shophouses selling spices, and fresh fruit and vegetables. True to its name, Little India is the go-to place for Indian fashion, gold jewellery and other Indian accessories. 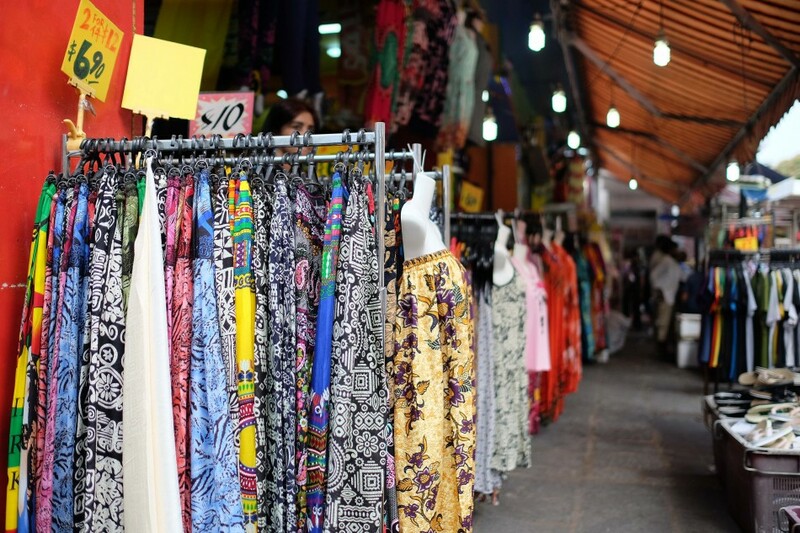 Prices of clothing range widely with Stylemart on Selegie Road charging hundreds of dollars for a sari (made with luxurious fabrics and intricate beading) to more affordable options at Tekka Centre and the shophouses along Serangoon Road. Sim Lim Square and the Verge on the Sungei Road side have been branded as IT malls. In spite of some notoriety due to shady business dealings, the shops at Sim Lim Square still pull in customers with IT and electronic products sold at bargain prices. Finally, the Sungei Road Thieves’ Market definitely deserves a special mention. 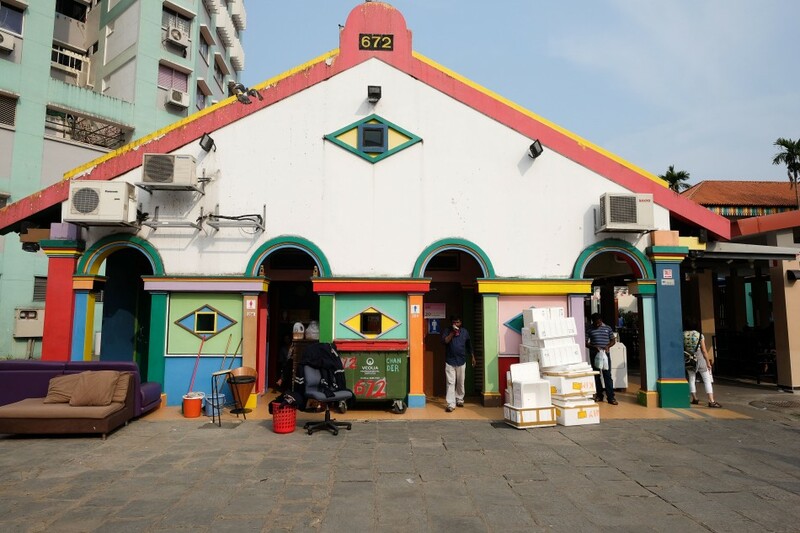 Over at this colourful flea market, peddlers display their second-hand wares in the open and trade is bustling. 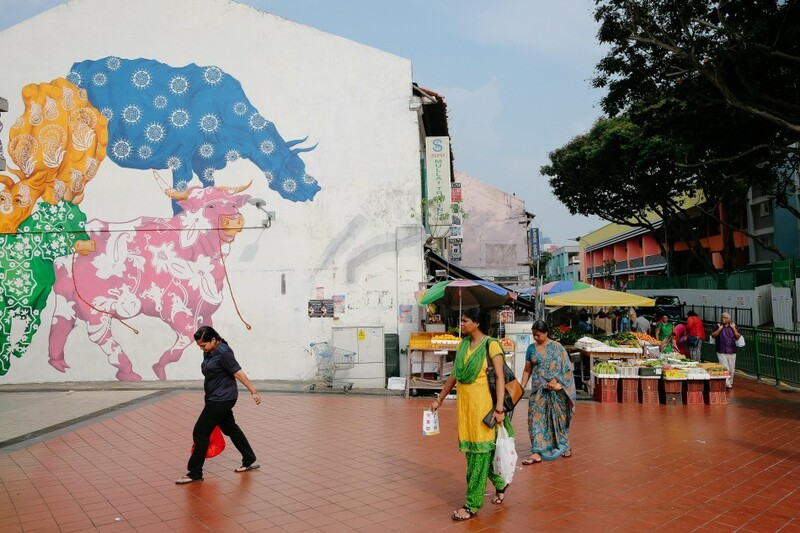 There is so much history and culture in Little India that it attracts tourists to come and play. On your weekends, wander the roads, streets, lanes and alleys, admire the architecture, try on a sari, get a henna tattoo or watch an Indian movie at the Rex. Sports fans and outdoorsy types frequent the Farrer Park Tennis Centre and Swimming Complex and the Jalan Besar Stadium and Swimming Complex. Jalan Besar Stadium is home base for the Young Lions, one of the S.League football teams. Those looking for a quiet sanctuary amidst the hustle and bustle can retreat to Mount Emily Park, a verdant patch of green in the city. There are two rather prominent primary schools in the vicinity, Farrer Park Primary and Stamford Primary. In January 2014, an MOE Kindergarten was set up in Farrer Park Primary, one of the first few primary schools to do so, while Stamford Primary has had a long history in the neighbourhood since being established in the year 1951. Artists and dreamers come to Little India and perhaps, this is why the LASALLE College of the Arts, the Nanyang Academy of Fine Arts and the School of the Arts, all leading art schools in Singapore, are situated in the vicinity. The most convenient way to get to Little India currently is via MRT on the North East Line with stops at Little India and Farrer Park MRT Stations. The Downtown Line provides even more access, especially to the Jalan Besar side. Buses also ply all the roads that bound Little India and vehicular access to Bugis, Dhoby Ghaut, Lavender, Boon Keng, Novena and Bukit Timah is easy and convenient. Residents will also be able to get to other parts of Singapore via the Central Expressway (CTE). With its bohemian vibe, busy streets extremely active lifestyle little India is not for everyone. Yet, if you are the adventurous sort, who likes to mingle try new things and live on the livelier side of life, then this neighbourhood might just be where you will find the next home you’ll love.